An unmodernised 3 Bed House to be offered for sale by auction on 16th May 2019 at The Langham, 1C Portland Place, Marylebone, London W1B 1JA. 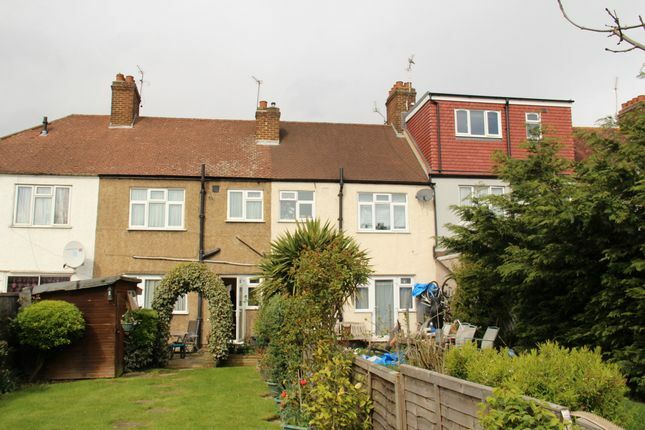 A mid terraced building comprising an unmodernised 3 Bed House planned on ground and first floors. The property includes uPVC double glazing, gas central heating (not tested) and an 80ft Rear Garden. In addition, the property benefits from use of a rear passageway. Located in this residential area just off Mandeville Road, being approx. 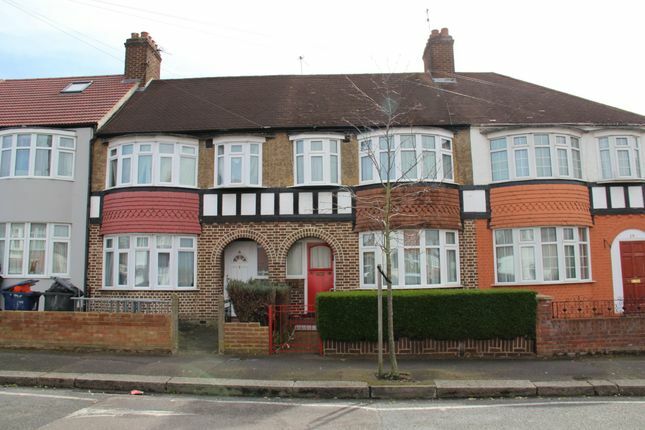 ⅓ mile from Northolt Underground Station (Central Line) and the local shopping facilities and ½ mile from Northolt Park Overground Station. Northolt is a popular suburb approx. 11 miles north-west of central London with easy access via the A40 to the M40 and M25 motorways and approx. 8 miles north-east of Heathrow Airport. Please note that this property can be purchased prior to auction.